Cost: See RSC website for more information. An excellent opportunity to network with Biophysics and Molecular Biology researchers and hear about the most recent research activities in the field. The Royal Society of Chemistry NMR Discussion Group and British Biophysical Society are hosting a joint two-day event with a focus on recent research activities in Biophysics and Molecular Biology. Leading practitioners from the USA, continental Europe and the UK will present their work, and there will also be opportunities to present posters or meet informally with other research workers. In particular, early career research workers are encouraged to attend the event, and bursaries will be made available to those who submit an abstract which is accepted for either a poster or short oral presentation. 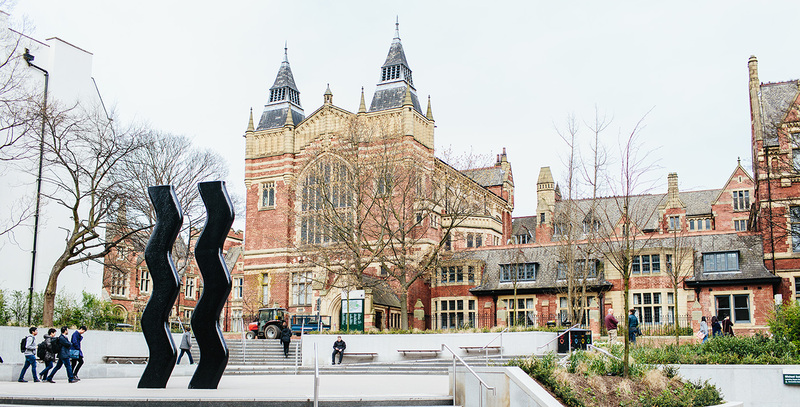 Tours of the modern, recently installed, instrumentation available in Biological Sciences at the University of Leeds, will also be offered during the meeting. For more information and to access the poster abract submittion form please visit the RSC event website page. A full list of sponsors can be found here.